A web series filled with charming moments and goofy scenarios has come out of Chicago. 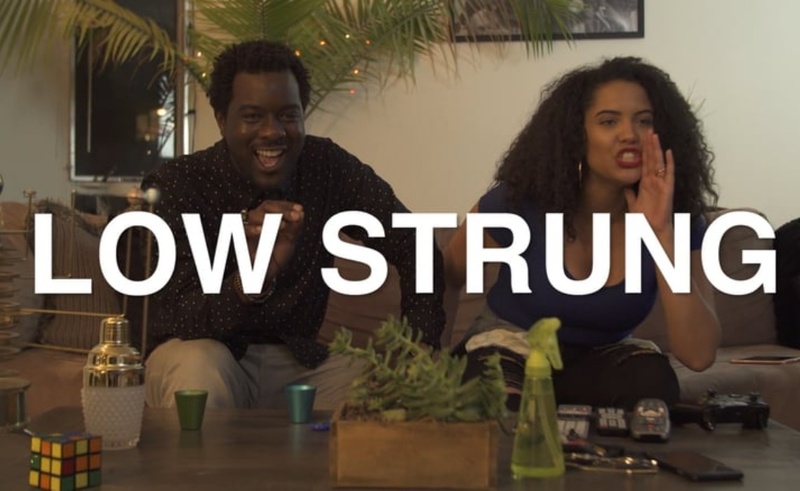 Low-Strung depicts the lives of its creators and co-stars, Victoria Lee and Shervin Bain, through vignettes that display their friendship. Low Strung | S. 1, Ep. 1 “#ShervDay” from Low Strung Series on Vimeo. Low-Strung is hardly the most extravagant series on the web, but it doesn’t need to be. The easy nature of the Lee and Bain’s back-and-forth interactions provide plenty of fun moments for viewers, and the pace is brisk and snappy. 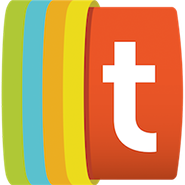 Keep an eye on the show’s Vimeo channel to see new episodes as they arrive. Mondays. The mundanities of a woman’s life become the subjects of individual episodes. Don’t Be A Tourist. An American’s experience in Paris is put on display. MacBethenny. The story of Macbeth is reimagined in a gay setting.